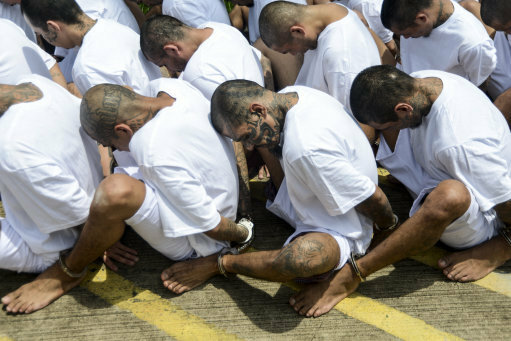 113 suspected members of notorious gang MS-13 were locked up by the Salvadoran government on the eve of President Trump’s visit to Long Island to discuss their power in the States. The announcement was made following U.S. Attorney General Jeff Sessions’ visit to the country, home to the MS-13 since its formartion in the 1980s. 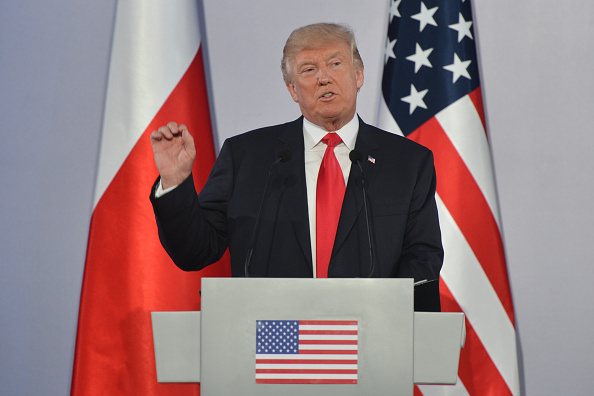 Trump plans to address police and lawmakers about the gang on Friday at Suffolk County Community College in Brentwood. It speaks volumes that the Attorney General has traveled to the nerve center of MS-13. Nisa Mickens, 15, and Kayla Cuevas, 16, were found beaten and savaged to death by members of the MS-13 in Brentwood back in September. We haven’t heard anything yet. We’re checking our emails. We would love the chance to meet the president. It would be an honor. It would almost be a slap in the face if he doesn’t offer a handshake or something. We’re still waiting. I would really appreciate it. I would thank him for taking the time to come down to Brentwood and discussing what’s going on in our community and acknowledging that we have a problem. 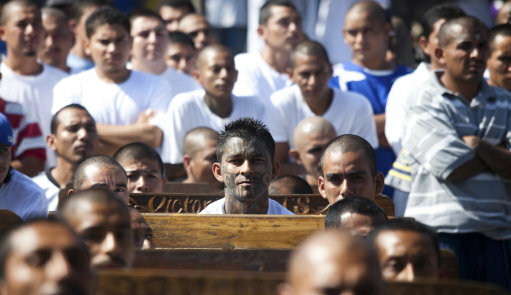 The FBI and local police launched a Long Island Gang Task Force following the murders in September and have made more than 240 MS-13 arrests of 170 gang members, according Suffolk County Police Commissioner Timothy Sini.